The DCEU is in disarray. If someone tells you otherwise, they’re fans who have blinders on. The news of the week came from Ben Affleck, but this mess came before Batfleck broke the internet. There have been early reports that Wonder Woman is a “discombobulated” mess. While I’m not big on rumors, objectively speaking, what makes Wonder Woman invulnerable to the problems all the other DCEU films have? Nothing. This film could have a horrible plot, stilted acting, and poor dialogue. The music and action will no doubt be great, but those are staples of the DCEU right now. Their character development has been lacking the most. I’m not one to ride somebody’s coattails before I know if they can produce. The DCEU hasn’t produced a single movie that stands atop the pinnacle of superhero film. Some people think so. That’s fine, certain things in film are clearly subjective. But pacing, plot, and coherence, are things no one can argue about (even though people do try) when defending a film. Objectively, Wonder Woman could very well be a boring film. The next big news, although people seemed to get over this quickly, was the exit of Rick Famuyiwa as the director of the Flash movie. I’m not interested in rumors. But, from what we’ve seen so far, Warner Brothers doesn’t know what they want from the DCEU. Man of Steel was the only film that seemed like executives and suits didn’t have their hands on it too much, but the other two are muddled messes. Famuyiwa might have gotten an early taste of that. He might have realized that he was just hired for appearances or for the sake of diversity. “Look we have a black director!” That’s the phrase Warner Bros. kept repeating when the inked the deal with Famuyiwa. Maybe, when Famuyiwa realized the idea he pitched wasn’t going to be used, he decided to leave. The movie can still work, that’s not the problem. The problem is that Warner Bros. continues to show us they don’t care about these characters. They care about money and winning in the eyes of our diverse culture. If you think that’s a hyperbolic way of looking at this, then you underestimate the agendas of rich, white men. So, those two reports, a Justice League trailer that was nothing more than a Batman recruiting video, and now we have the news of Ben Affleck leaving the Batman film as the director. He’s still going to be Bruce Wayne as far as we know, but it won’t be his complete vision. Why? I’m no source, and personally, I don’t care. Affleck still has a thriving career and can write or direct any other movie he wants. For some reason though, people lost their minds over this. Another negative notch on the DCEU’s belt. Was it interference? Pressure? Time? It may have been one of these or all three, we can’t be sure. Even still, a new director needs to be tapped. I’ve seen some names being thrown around. Matt Reeves, David Fincher, and George Miller are three. I’d be completely fine with either of those three men. The most realistic choice I think out of the three would be Reeves. His work on Dawn on the Planet of the Apes, one of the most underrated films in the past five years, was remarkable. War for the Planet of the Apes looks like it’s going to be a home run this summer. Still, when the news broke about Affleck leaving, two names came to my mind. I don’t know why, but they did, and the more I think about it, the more I want to see a Batman film directed by these two. 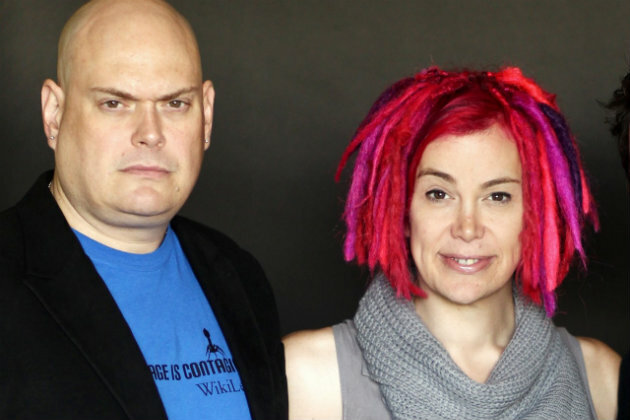 Lilly and Lana Wachowski. We all know the Wachowski’s. Both of them are fantastic directors. They are transgender from men to women as well. Not important to me, but that may be how some people know them. Their genders aren’t important though. They are free to be whoever they want. Their films though, are important. They have been working in film and comics for years. Their first success was the Matrix trilogy. 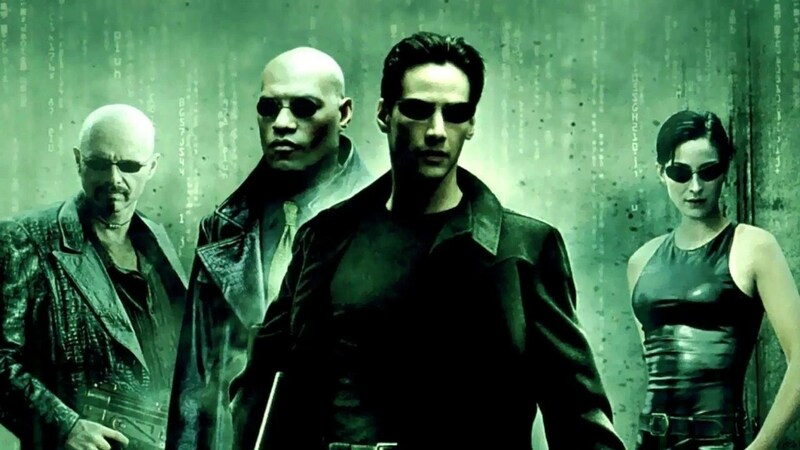 You can’t call yourself a science fiction film fan and have never seen the Matrix. It was one of the most innovative films in terms or special effects and story. It introduced us to the Wachowski’s different style of directing. The first and second films are my personal favorites. But the trilogy overall is legendary. The Wachowski’s have done other films since the success of the Matrix. Speed Racer, Cloud Atlas, and Jupiter Ascending. Cloud Atlas proved to me how well they can handle a plot. Their unique style made that film a lot more enjoyable than I thought it would be. Jupiter Ascending was a brilliant concept. I think the idea to cast Mila Kunis and Channing Tatum was wrong. That hurt that film, but the attempt this film took at a Space Opera that isn’t named Star Wars was impressive. They are bold and take chances. 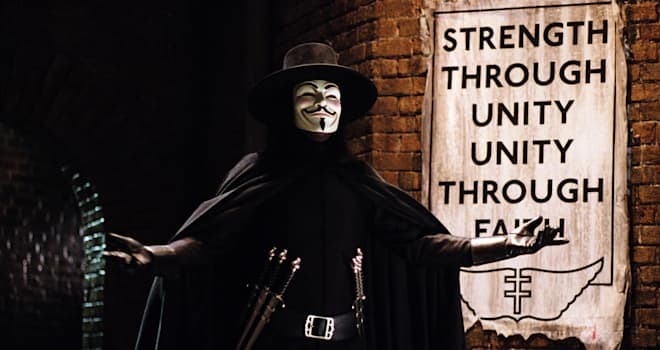 The main reason the Wachowski’s jumped into my head is because of their work on the film, V for Vendetta. The film is based off a comic book written by Alan Moore. The story revolves around a 1984-esque society where a vigilante named “V” fights back. V is an intellectual. He commits terrorist acts, but in doing so, he sends a message to the people of his city that they don’t have to be afraid of their government. It’s a brilliant film. Perfect pacing, action, dialogue and an ending I’ll never forget. Hugo Weaving was fantastic and so was Natalie Portman. This movie showed me how much the Wachowski’s respect comic books and the characters within a comic book. These are the type of directors that the DCEU needs. I don’t care what accolades someone has, where they’ve been, or what movie they’ve done. If you do not respect these characters, the product you show on screen will reflect that. Batman v. Superman was a prime example of talented screenwriters not understanding character motivations. I’m preaching to the choir here, but it still needs to be said. The Wachowski’s more than likely respect the character of Bruce Wayne. They understand the struggle of Batman. If anyone can come up with a different story, or a new approach to the same story, it’s them. They need to figure it out though and quick, because the clock is ticking on the DCEU. If Wonder Woman and Justice League don’t meet critic and fan expectations, Warner Brothers will can this franchise. They are a multi-million, maybe multi-billion, dollar company with a ton of other assets and ventures to worry about. They will make do if their superhero films don’t work. For our sake, I hope they do. But they need comic book people to work on comic book films. Not people who have been scratching backs for years. The Wachowski’s could bring Batman back to life. If they go with them, I don’t think we’d get a mediocre film at all.